Is it important to focus on Security? 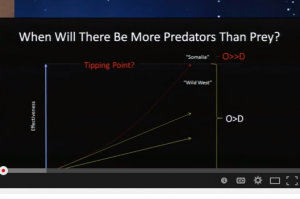 How much should we pay attention to Computer Security? Can we relegate Computer Security or as some coin the phrase 'Cybersecurity' to an afterthought? Or at least a small line item in the plan for 2019! Your company could have a serious problem if circumstances cause problems to cascade to a dangerous level. So 'IF' there is a ransomware attack on the most important data that we use, and we cannot recover the data(for whatever reason) is that important enough to pay more attention? As the image above notes in six months we could be out of business if we did not prepare properly setting up backups for our data. Sometimes ransomware just destroys data and it cannot be recovered. 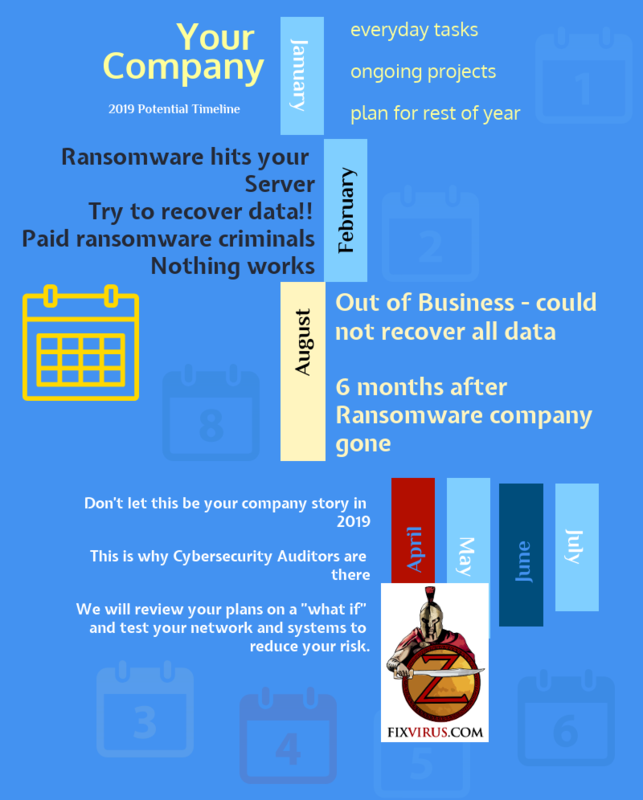 Contact us to get someone to review your backup plans and more to make sure that your business will be viable even after a ransomware attack. 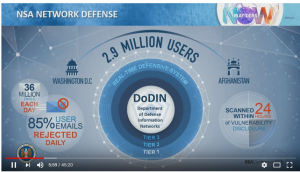 NSA insights video(7/18/18) gives an overview of what is happening in their Cybersecurity Threat Operations Center. 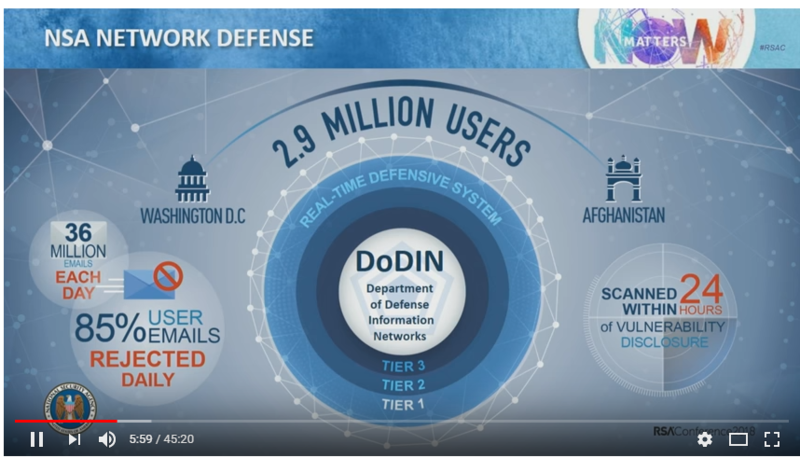 The presentation explained when the Equifax hack happened due to a strut vulnerability the nation state actors were attacking US government networks looking for this vulnerability within 24 hours of release. Interesting to note Dave Hogue technical director, National Security Agency(NSA) said that there is still a faulty thinking, as 1/3 of respondents to a survey think that there is a better chance of getting struck by lightning than getting cyberattacked. This thinking is clearly wrong, but the perception is there. I agree with this assessment - there is clearly a faulty thinking in many places. Contact us to discuss this in detail. So now we are in July 2018 and the 3rd quarter has started in earnest, have you completed your compliance reports for 1st and 2Q? 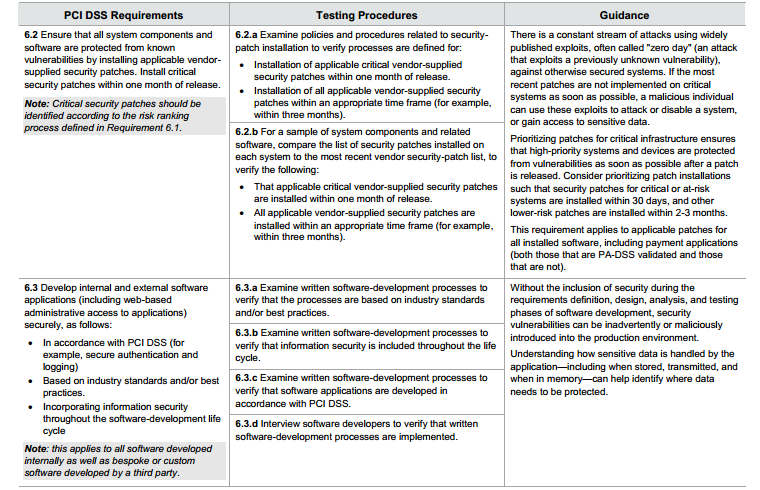 PCI compliance is just a bunch of check marks right? Just say your network is secure, the payment transactions are all encrypted, all the employees know what to do in all situations, etc. etc. Did you perform Risk Analysis as the PCI compliance documents require at PCI Security standards? Unfortunately if you ever do get breached and you do not have all the paperwork, the fines will make paying an auditor for years chump change. Contact us to audit or create Compliance security policies. Worried about Cybersecurity? Or do you want to improve your Cybersecurity program? With the new Facebook data leak scandal in the spotlight - are you concerned over how your company deals with customer data? Our latest blogpost at Oversitesentry: http://oversitesentry.com/protect-privacy-of-client-data-using-new-ways/ discusses what could happen as the new EU privacy regulations are going to be enforced. Make no mistake the regulations in America will also change (towards Cyber privacy). As self-regulation has not worked for the industry. You may have needed a security policy for PCI(Payment Card Industry) compliance in the past, but you will likely need a way to write down what your policies are, hence the need for a security policy for many regulations today and tomorrow. Good news on that front - At Fixvirus.com we have a spring cleaning special April - through May we will offer our Alpha scan at half price. If you are in need to just discuss some Cybersecurity first - contact us and the half off - still stands. Half off consulting time and material up to 10 hours. Company ABC has improved security policy - performed Alpha scan due diligence. 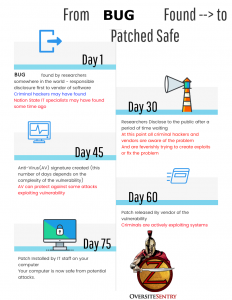 Patch Cycle what is it? 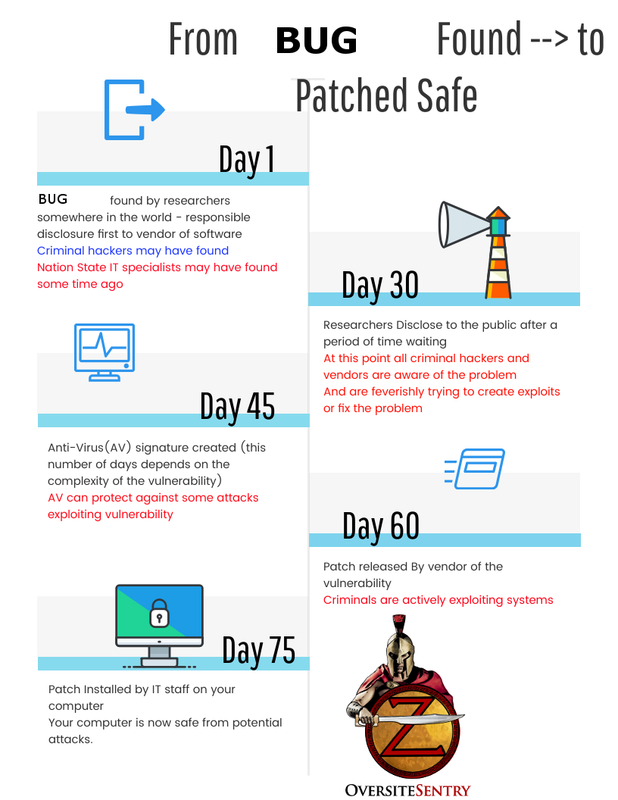 The bug found- patch installed process is not so easy, from beginning to end, and you also need to have a patch process available. Why Should a Business Use An Outside Consultant-Reviewer? Do you need a fresh perspective? Is your IT staff overworked? Do they get projects completed on time and under budget? What is the true value of knowing your Cybersecurity risks and threats? Does your IT staff have the experience to give you a proper report of your Cybersecurity compliance reports? 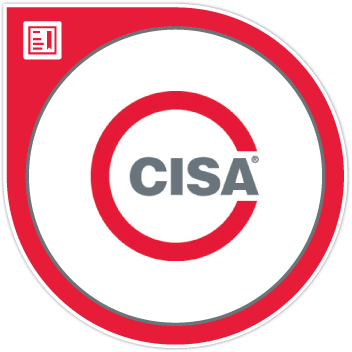 CISA certified means Certified Information Systems Auditor. Which means you will get a proper report after a thorough review. We know that 25% of companies do not patch their computers within any reasonable time period, this is a very large amount of companies. We also know that 22% of companies do not backup their files. So there is a large amount of entities not doing what they should to protect themselves and us as well. since the problem is if they get infected, now their machines may have your email address in their address list. And then you wonder, why is this person sending me an email? Well, their machine was compromised and is now sending spam malware to everyone. And guess what, the badly configured machines will get attacked again and again. 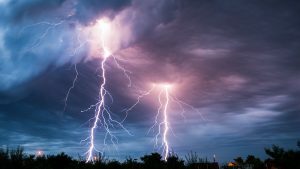 This is not like lightning - Cybersecurity strikes again and again until you fix the processes for good. although there are no guarantees at least you can make the risk minimal. Contact Us to discuss how to check your IT staff and make sure you will stay in business even after an attack. Or to get your ship in shape before something happens. I bet you did know you are playing Cybersecurity Russian Roulette? Do you have a 500Barrel Gun or a 1000barrel gun? How would you find it? Well we have to find out what kind of software you have… and the vulnerabilities they have. What can be done? Patch your devices, learn how to perform risk management with all digital devices. Don’t play Cybersecurity roulette, you can have risk management that can mitigate risks and keep things manageable. Why? Once the criminal has hacked your computers they can sell the "access" to your devices. Kaspersky¹ and others have found a "market" of hacked machines at xDedic. This means that for $6 a criminal can buy access to some servers in various parts of the world. So with a cheap purchase such as that what could you do with it? With this purchase one could install Ransomware which may result in $300 - $500 return. So the criminal does not have to learn how to hack machines, just has to know existence of these criminal marketplaces where for a small fee one can obtain access to servers. So if your machine received Ransomware and you did not know how it got there - maybe it was installed by a hacker at an odd time and your IT people never saw anything. • Consider investing in threat intelligence services which will keep the organization informed of emerging threats and offer an insight into the criminal perspective to help them assess their level of risk. Notice number 4: "Undertake regular security audit of the IT infrastructure"
We can perform vulnerability scanning with our Alpha and Sigma Scan service products or more sophisticated pentests with our partners in the Omega Scan service product. At minimum an Alpha scan will find basic problems and is relatively inexpensive (compared to losing your data). 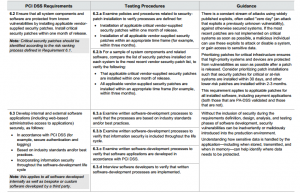 If PCI Compliant – Are You Secure? What does it mean to be PCI compliant? 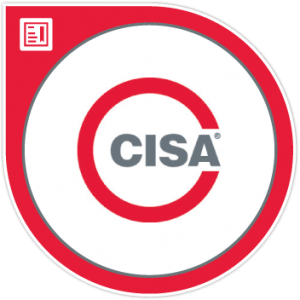 Are You Secure if you passed compliance standards? If you update your software as you are supposed to be PCI compliant what happens if the update breaks your environment or is actually not secure? In our blogpost we mention a plugin that was hijacked by a criminal then he installed his own malicious code in the plugin. Now he said "Upgrade your plugin" to WordPress which caused WordPress program organization through it's upgrade mechanism tells all the users of the plugin to upgrade. Requirement 6.2 Ensure that all system components and software are protected from known vulnerabilities by installing applicable vendor supplied security patches. Install critical security patches within one month of release. So the Requirement has no mention of fake upgrades only to upgrade your software that is necessary for the systems that need it. This is why one has to test the upgrade first, make sure it is what it claims to be before placing it in production. 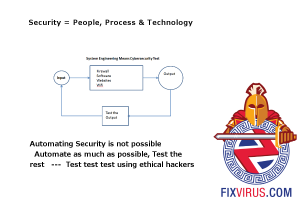 Another problem can be if you are compliant for all "Known" vulnerabilities that means unknown vulnerabilities can hack you even if you are compliant³. As in the post from Dec 10, 2015 new exploits are found which cause you to get hacked and then you still lose a lot of money even though you have the latest patches. Even in the latest firewalls (like in the post mentioned) certain NGFW Next Generation FireWalls can get hacked with a specific method. So to answer the question above (are you secure if PCI compliant) not necessarily. In the end PCI compliance is a specific standard for the credit card numbers. You can be compliant for the credit card numbers or Primary Account Numbers(PAN). And still fail to provide security on other systems. Or you can claim to pass the PCI compliance online while not actually performing all the functions. 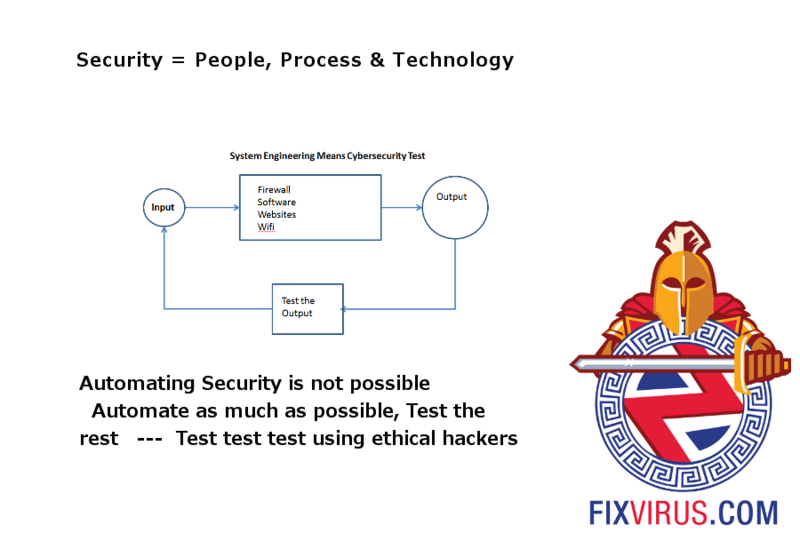 Testing your network for security vulnerabilities should be done by a separate pair of eyes.